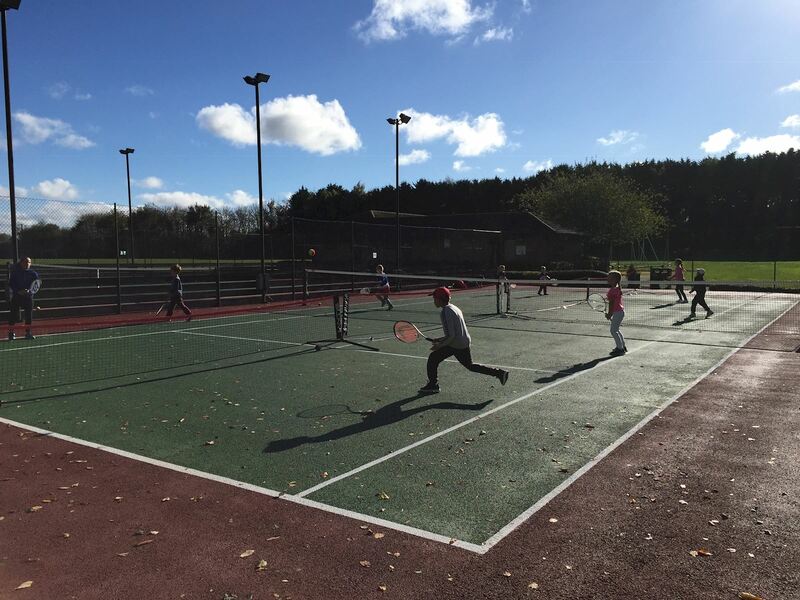 GLTC has three floodlit hard courts with access to changing facilities and toilets as well as a club house which is opened on all club nights, team matches and coaching sessions. GLTC welcomes anyone who wants to play regardless of experience and offers many options to play whether you are on your own or with family and friends. GLTC is a members club but also offers Pay and Play. 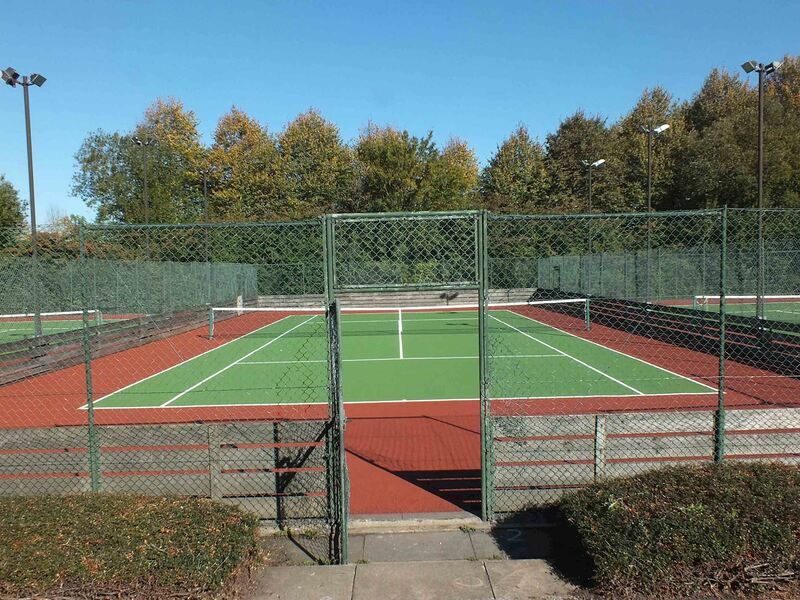 GLTC is affiliated with the LTA and the Great Linford Parish Council. Sign up for our new membership year is now available. Pay and Play also available Click here for more details.